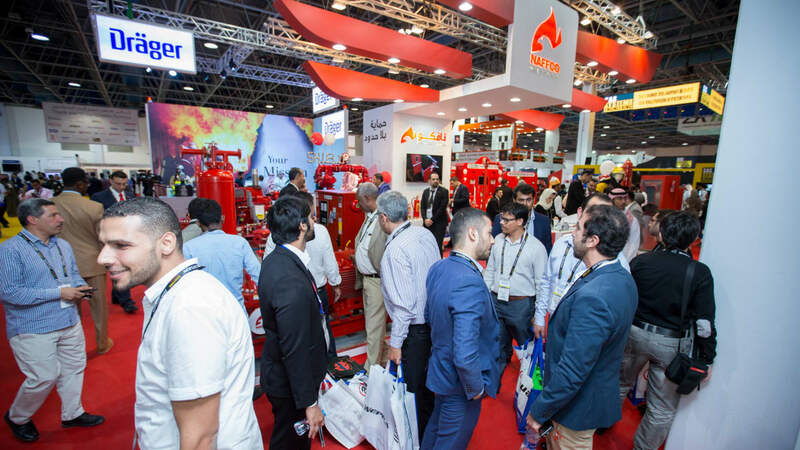 The 2nd edition of Intersec Saudi Arabia - the leading regional trade fair for security, safety and fire protection, will be held from 24 – 26 April 2018 at the Jeddah Centre for Forums and Events, Jeddah, Saudi Arabia. The event features two engaging and insightful forums which bring together all the key stakeholders from regulators, government authorities, solution providers and end-users to discuss strategies and collaborative approaches for security, safety and fire protection in the region. To know more about the speaking and branding opportunities at the forums, please contact Wajahat Hussain on wajahat.hussain@uae.messefrankfurt.com or call +971564017793.